That’s why our school is joining in on the largest learning event in history: The Hour of Code, during Computer Science Education Week (December 5-11). More than 100 million students worldwide have already tried an Hour of Code. We are making a statement that Conway Christian School is ready to teach these foundational 21st century skills. 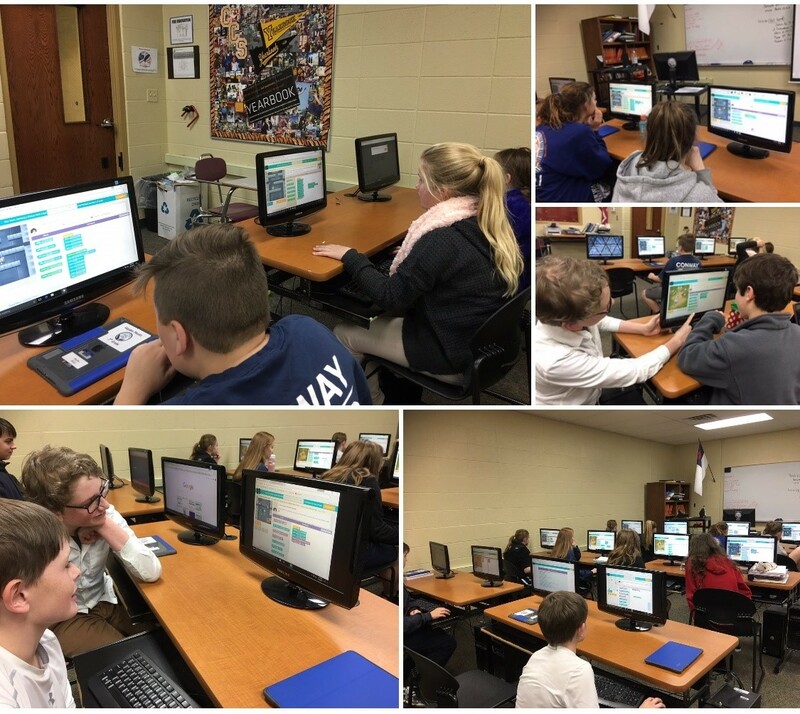 Mrs. Cunningham is hosting an Hour of Code for our Upper School students this week. This is a chance to change the future of education in Conway, AR.